My youngest daughter gave me this giant snowflake for Christmas. So it just seemed fitting that I create something for it and add a little glitter for fun! I added a few rhinestones & Craft Twinkles just on the tips but you could go all out if you want! 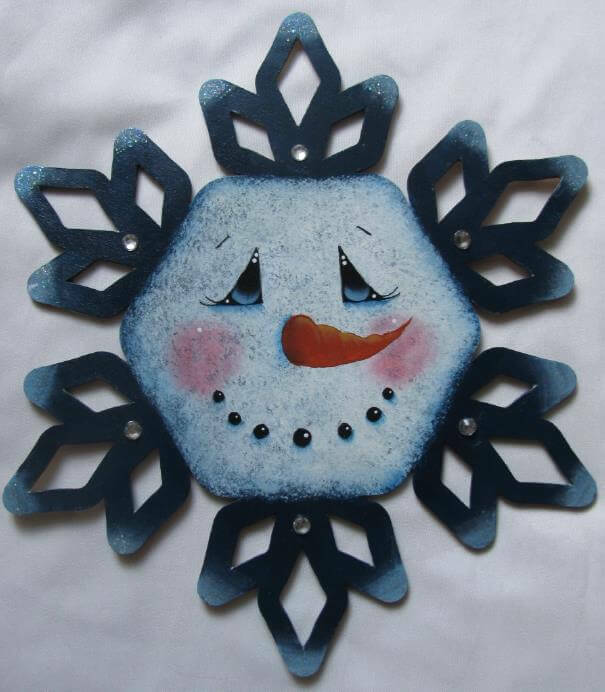 10” snowflake, Item #1988, available from Bear With Us Inc.